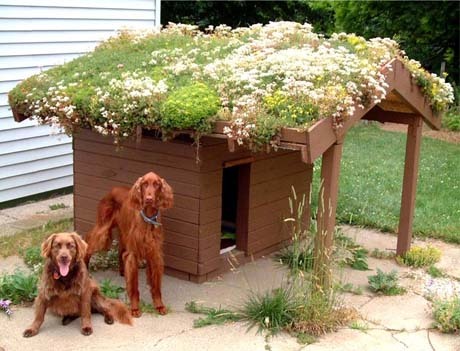 I love this green-roofed dog house, which features over at Sky Gardens. If I had a dog I would build one myself. 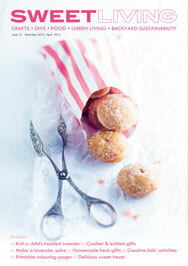 Perhaps I could make one for the cat instead. Here, the handsome Finn and Cooper pose beneath their fine abode, which is planted with numerous flowering sedum. Cute! The dogs and the dog house.